It is useful to use above bash shell command one liner together with little for loop to refresh output every few seconds and see how the CPU is loaded in percentage over time. If you're coming from a small or middle-sized company to a corporations like HP or IBM probably you will not a clear defined idea on the 2 types (2 dimensions) of system Scaling (Horizontal and Vertical scaling). I know from my pesronal experience that in small companies – all needed is to guarantee a model for as less probels as possible without too much of defining things and with much less planning. Other thing is being a sysadmin in middle-sized companies, often doesn't give you opportunity to discuss issues to solve with other admins but you have to deal as "one man (machine) for all" and thus often to solve office server and services tasks you do some custom solution. hence for novice system administrators probably it will be probably unclear what is the difference between Horizontal and Vertical Scaling? Vertical Scaling (scale vertically or scale up) :- adding more resources(CPU/RAM/DISK) to your server (database or application server is still remains one). Vertical Scaling is much more used in small and middle-sized companies and in applications and products of middle-range. Very common example for Virtual Scaling nowdays is to buy an expensive hardware and use it as a Virtual Machine hypervisor (VMWare ESX). Where a database is involved using Vertical Scaling without use of multiple virtual machines might be not the best solution, as even though hardware might suffice (creation of database locks might impose problems). Reasons to scale vertically include increasing IOPS (Input / Ouput Operations), increasing CPU/RAM capacity, and increasing disk capacity. Because Vertical Scaling usually means upgrade of server hardware – whenever an improved performance is targeted, even though if Virtualization is used, the risk for downtimes with it is much higher than whenever horizontal scaling. Horizontal Scaling (scale horizontally or scale out):- adding more processing units (phyiscal machine) to your server (infrastructure be it application web/server or database). Horizontal scaling, means increasing the number of nodes in the cluster, reduces the responsibilities of each member node by spreading the keyspace wider and providing additional end-points for client connections. The capacity of each individual node does not change, but its load is decreased (because load is distributed between separate server nodes). Reasons to scale horizontally include increasing I/O concurrency, reducing the load on existing nodes, and increasing disk capacity. 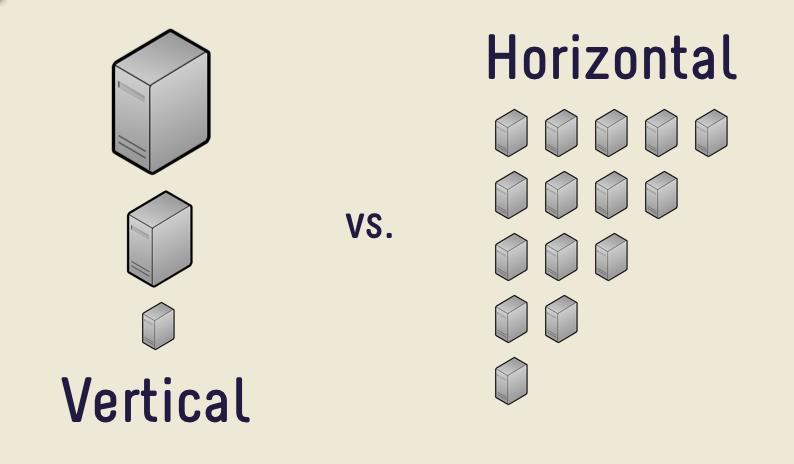 Horizontal Scaling has been historically much more used for high level of computing and for application and services. The Internet and particular web services gave a boom of Horizontal Scaling use, most companies nowadays that provide well known web services like Google (Gmail, Youtube), Yahoo, Facebook, Ebay, Amazon etc. are using heavily horizontal scaling. Horizontal Scaling is a must use technology – whenever a high availability of (server) services are required. I and my TEAM Web and Middleware Implementation Team @Hewlett Packard are assigned an online training to follow on topic of JBoss Application server.It is my first online training of this kind where a number of people are streamed a video from a trainer who explains in real time concepts of JBoss – A Community Drive open source middleware (Application Server), since some time JBoss is known under a new name (WildFly). In short what is JBoss? – It is an application server similar to Apache Tomcat -an open source software implementation of the Java Servlet and JavaServer Pages technologies. In case you wonder about what is Middleware it is a buzzword well established in Corporate world referring to all kind of servers in the middle between Servers on pure OS and hardware Level and end client. Middleware includes all kind of Web and Application servers like Apache, JBoss, Tomcat, Adobe's WebLogic Webserver, IBM WebSphere application server etc..
Automatic discovery. Nodes in cluster find each other with no additional configuration. Farming. Distributed deployment of JBoss components. Deploying on one node deploys on all nodes. Looks like JBoss is among the few Application Servers supporting deployment of Java JSP, WAR Archive files, SAR Archives, JMS (Java Message Service), JNDI (Java Naming and Directory Interface). Jboss supports load balancing between clustered nodes, supports SOAP, Java servlet faces and Java MQ (Messaging Queue). JBoss can be installed on GNU / Linux, FreeBSD and Windows. So far from what I've learned for JBOSS I prefer not to use it and don't recommend this Application server to anyone. Its too complex and doesn't worth the effort to learn. Proprietary products like WebLogic and Webspehere are in light years better. South of Haarlem, makes the ultimate outing for ogling Holland's famed flower. The bulb fields in and around Keukenhof burst into colour from the end of March to mid May. Views of the city of Utrecht and its tourist attractions like the Oudegracht canal, the Domkerk, Domtoren, Pieterkerk, Muziek Centrum. Check out the old tower museum and try to spot the Gothic churches spread around the city. Madurodam is a park and tourist attraction in Scheveningen, The Hague, Netherlands, home to a range of perfect 1:25 scale model replicas of famous Dutch castles, public buildings, and large industrial projects as found at various locations in the country. The park was opened in 1952 and has been visited by tens of millions of visitors since that date. Madurodam was named after George Maduro, a Jewish law student from Curaçao who fought the Nazi occupation forces as a member of the Dutch resistance and died at Dachau concentration camp in 1945. In 1946 Maduro was posthumously awarded the medal of Knight 4th-class of the Military Order of William, the highest and oldest military decoration in the Kingdom of the Netherlands, for the valor he had demonstrated in the Battle of the Netherlands against German troops. His parents donated the funds necessary for the Madurodam project. near Arnhem, among whose attractions is an underground museum dedicated to subterranean life, and the Kröller-Müller Museum (www.kmm.nl) which contains 280 Van Gogh paintings as well as numerous other works. Bicycles are available free of charge to visitors. Holland's emblematic capital (www.iamsterdam.com) brims with romance, culture and kicks. Take a candlelit cruise along the canals, lined with narrow-fronted buildings dating from the city's heyday as a trading centre, browse the paintings of the Dutch masters at the Rijksmuseum or join the punters prowling the alleyways of the Red Light District. 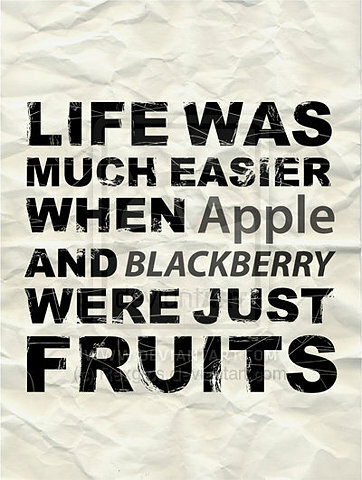 Sad but true fact Life was much easier when BlackBerry and Apple were just fruits!. As a person interested in history and antrophology. Just recently on my last trip to Romania as I travelled a very interesting question poped up in my mind – How it happened that RoadSigns we use on every street highway and practically everywhere on the road came to be. Interestingly now with the standartization of road signs often the most popular road signs are used as a basis for development on other popular prohibit or allowance signs, we read on airports public institutions, pubs and mostly everywhere. So in short I did a short research on Road Sign History, just to find out once again that the ancients, were wiser than we think. 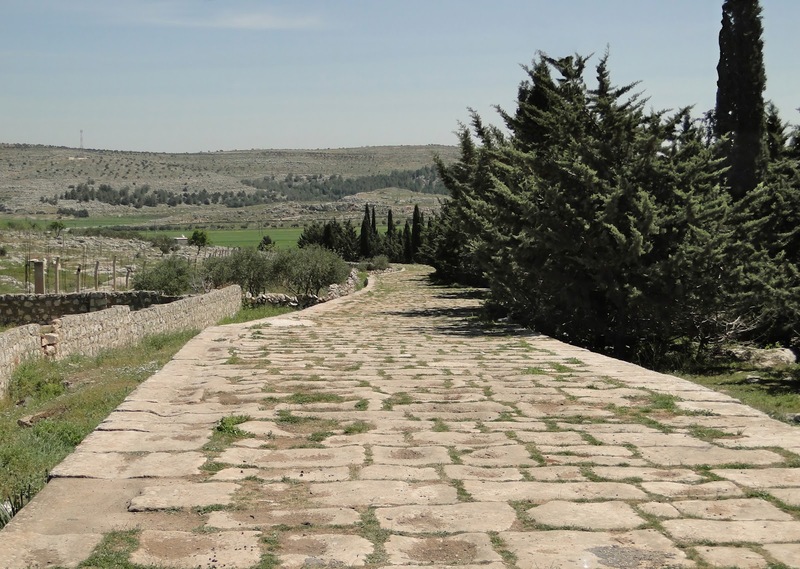 The first road signs probably came to existence with the existence of humanity, however officially, there was no standartization of using signs to point on road locations travellers before it was introudced in the Roman Empire. In Rome a pillars on the roads were placed to point to major road arteries leading to Rome and various important empire city centers. During the middle ages, milestones pillars were no longer used, but for practical reasons wooden markers placed across european cities instructed tradesman and travellers to major city important centers and were used to show a general road direction leading to nearby city. The wooden signs practice had been in use until the first modern roadsigns erected on a wide scale designed for riders of 'high' and ordinary bicycles in the late 1870 and 1880s. The modern road signs as we know it today however emerged as a result of the first International Road Congress meeting that occured in Rome in 1908. On the meeting a four standard pictures were selected to note the basic for road signs further development. The need for the meeting was the large increase of roads across european artery cities. The road signs developed on the meeting were bump, curve, intersection and railroad crossings. The invention and adoption of cars and the boom of the car producing industry quickened the need for international road sign standard. The intensive work on international road signs that took place between 1926 and 1949 eventually led to the development of the European road sign system as we know it. The signs were quicky spread to America and in 1960, the road signs become universal in America and almost everywhere all around the developed and developing world. As of today 2012 it can be said road signs exist all around the civilized world.Though most of road signs are identical across all countries around the world today still some road symbols varies from country to country. I remember seeing some very unique road signs during my travelling through Serbia, 2 years ago. 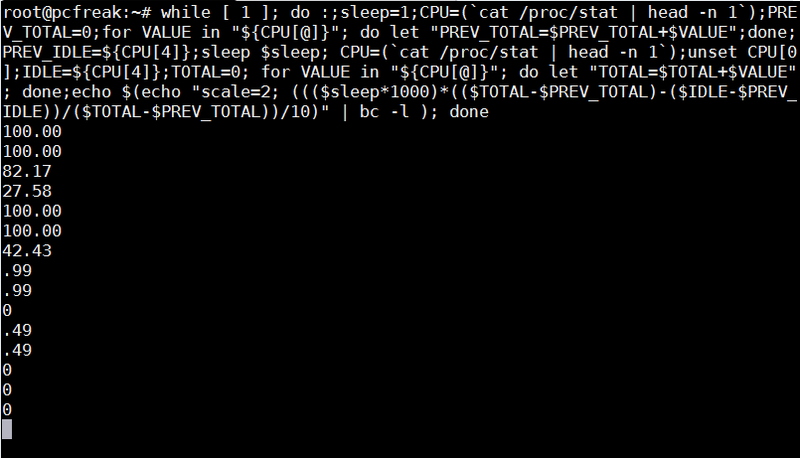 Sysctl is a great way to optimize Linux. sysctl has a dozens of values which could drastically improve server networking and overall performance. One of the many heplful variables to optimize the way the Linuz kernel works on busy servers is net.ipv4.ip_local_port_range . This means that the kernel and the corresponding server running services instructing the Linuz kernel open new port sockets can only open local ports in the range of 32768 – 65536 . On a regular Desktop GNU/Linux machine or a not high iron server this settins is perfectly fine, however on a high scale servers the local port range in the interval of 32768-65536 might be insufficient at times, especially if there are programs which require binding of many local ports. If changing this setting on the server doesn’t show any negative impact on performance in few hours time or a day or even better decreases the server average load, it’s a good idea that it be added to sysctl.conf to load up the setting on next kernel boot.